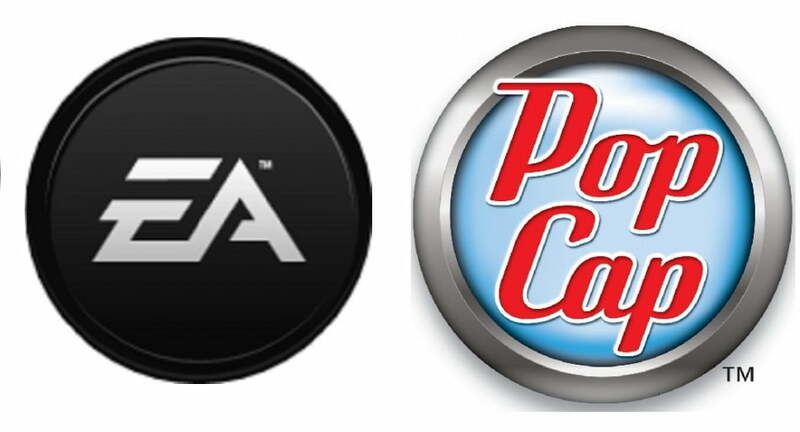 EA recently announced that it has acquired PopCap Games, which has been called the Pixar of the gaming world. The little indie developer that could is now part of the massive publisher that is EA, which doesn’t exactly sit well with PopCap enthusiasts. In an investor conference call yesterday, EA CEO John Riccitello echoed this sentiment. “It’s already a rapidly expanding, margin-expanding business before we got there. So on one level, don’t break it. “The deal is structured so that PopCap basically is able to continuing functioning as it has, and if EA tried to rule with an iron first, the smaller developer could bail and take a pay out. Chouteau told us the deal has been in the works “for awhile,” and while PopCap allegedly entertained an offer from Zynga, going with EA means it can use the company’s massive audience for its games. EA is clearly trying to establish itself as a social gaming company, which Leviathan Entertainment founder and CEO Andrew Van Luchene says is because the company’s old strategy didn’t work. “EA is about half the size of Activision in terms of revenue. They lost that war, so they’ve got to win this new war,” he says, referring to traditional gaming and the growing social gaming market. Van Luchene says that EA’s struggle when it comes to traditional, more individual gaming platforms hasn’t been working, and that’s why it’s turning its attention toward PopCap. “They need to do stuff like this, get in on these new trends,” he says. Editor in chief of Game Developer Magazine and senior editor of Gamasutra, Brandon Sheffield, echoed this sentiment. “As I see it, EA would be fools to mess too much with a good thing.” He likens this new acquisition to the Blizzard-Activision relationship, saying Blizzard gets to “exist relatively autonomously.” With that in mind, Sheffield does admit PopCap is likely to see some changes to its business structure, pushing it to implement with social media more solidly. But would PopCap have been better off accepting Zynga’s bid? Sheffield doesn’t think so. “EA has more experience managing studios without absorbing them than Zynga does, and has more access in the retail chain, which is less important than it used to be, but still significant.” He says that EA is more likely to let PopCap function as is. With any business deal like this, a handful of fans are bound to feel isolated. Being the indie, small name developer that PopCap is, its fans have been crying foul, worrying EA will take the company in an unfamiliar direction. And EA enthusiasts also worry the developer will abandon its traditional gaming roots. While it appears that for the time being, PopCap will remain as is, EA is making a noticeable push into social-casual gaming – which might not be as bad as console or hard-core gamers think. Social gaming is changing, quickly, and become more and more sophisticated. “[Social] games are getting more complex and complicated. These are games for everyone, and start off kind of basic. But I think there’s a lot of space for social gaming companies to continue to innovate for a more sophisticated player,” Van Luchene says. He remarks he could see social games become as complex as WOW in the near future.